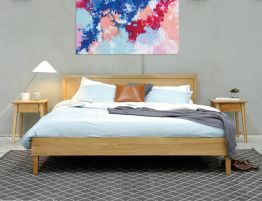 If you want to design a modern bedroom than look no further than our bedroom furniture range. 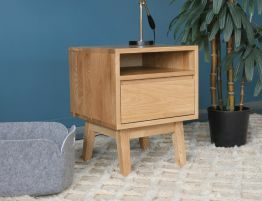 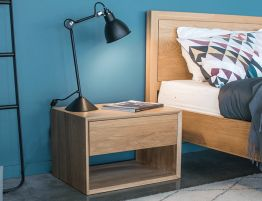 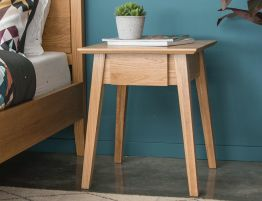 Create ambience and style with our selection of contemporary pieces, from bedside tables and beds to the perfect storage solutions and tallboys. 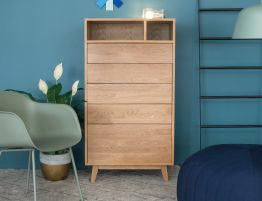 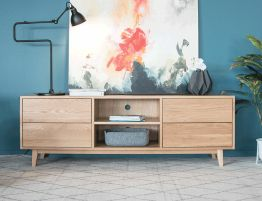 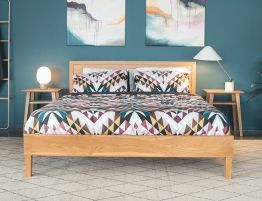 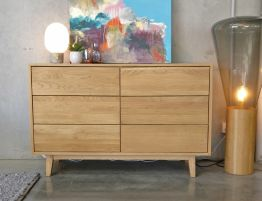 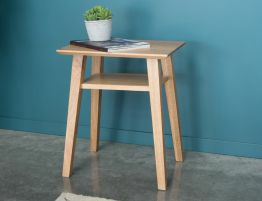 We're constantly updating our range with new and unique pieces to bring you fresh furniture for your bedroom.